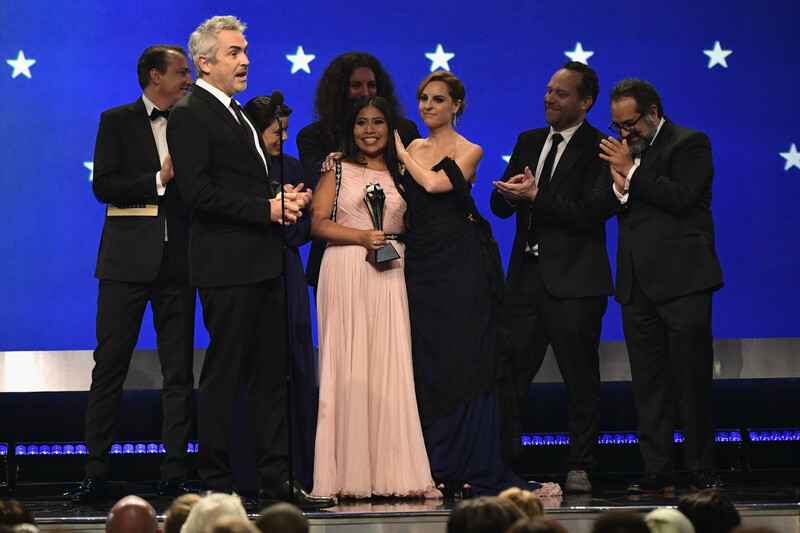 It was actually Aparicio’s older sister, Edith, who was meant to audition for the part of Cleo, a housekeeper and nanny in 1970s Mexico City inspired by the woman who had raised Cuaron. 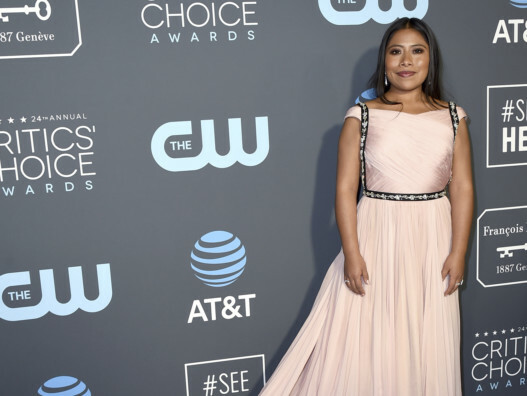 But Edith was pregnant and insisted that the shy Yalitza, who’d never before acted, try out instead. 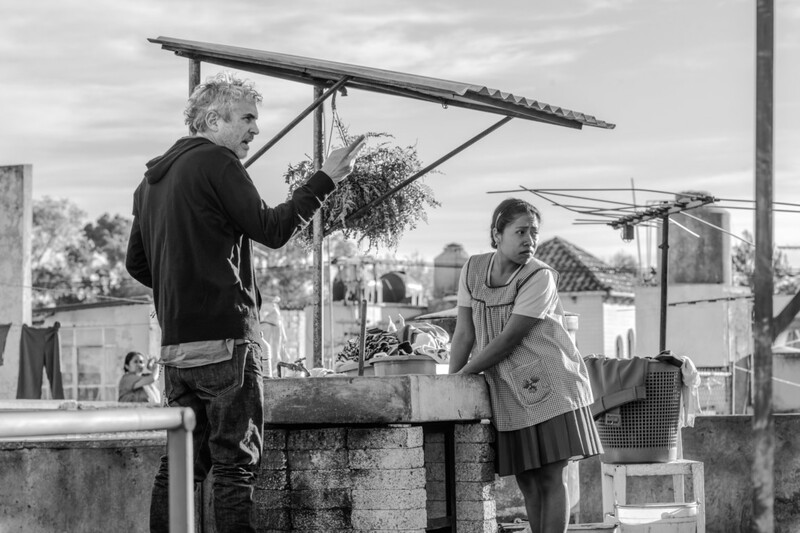 I do think that this role that Alfonso [Cuaron] gave me, and his focus on my character, has really turned attention to the plight of domestic workers. 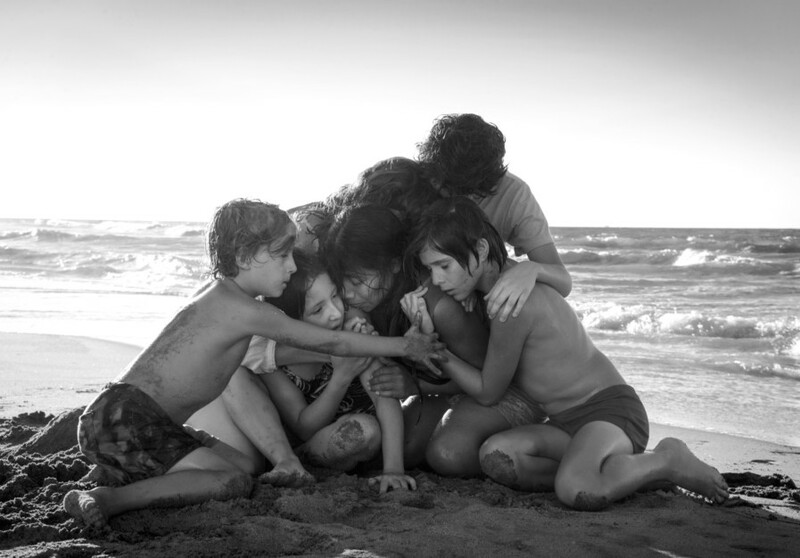 Two years later, Aparicio has just earned a best actress nomination, the first for an indigenous Mexican woman and only the second for a Mexican actress, after Salma Hayek’s for ‘Frida.’ Aparicio’s heart-rending and critically acclaimed debut is at once quiet and commanding, and her nomination is one of 10 for ‘Roma,’ including best picture and supporting actress (for Marina de Tavira). 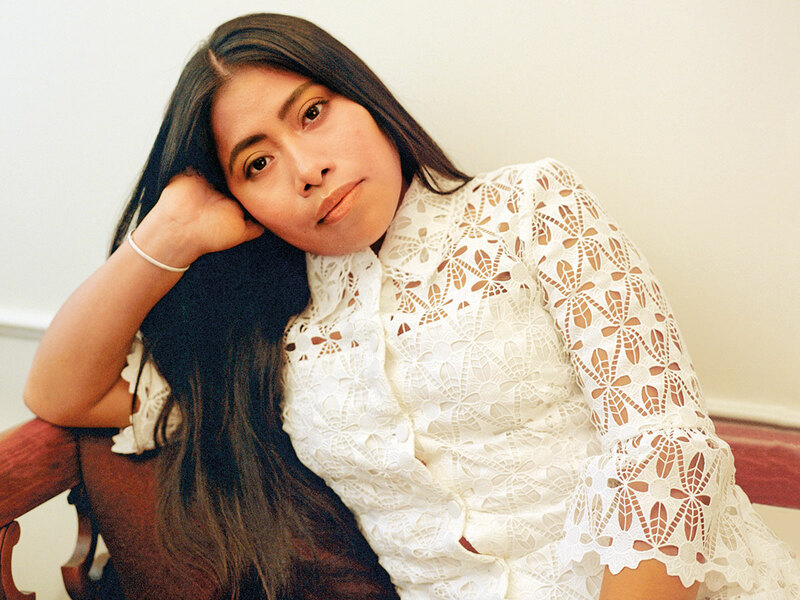 Aparicio has also become a potent role model in a conversation about the treatment of indigenous people in Mexico and the plight of domestic workers like her mother, whose experiences informed her daughter’s performance. Q. Congratulations on such a remarkable debut. What was your reaction upon hearing about your nomination? A. I’m in Mexico and the news was so amazing, I just yelled, I just screamed. I can’t sort of pin down one specific feeling. Q. Have you spoken to your mother this morning? A. Not really because I’ve been doing interview after interview. I’ve barely got a chance to say hi to my mom, and so I’m hoping to talk to her again. I did get a chance to talk to my sister, who congratulated me and told me it’s great what I’m doing and that I should continue moving forward with this. Q. 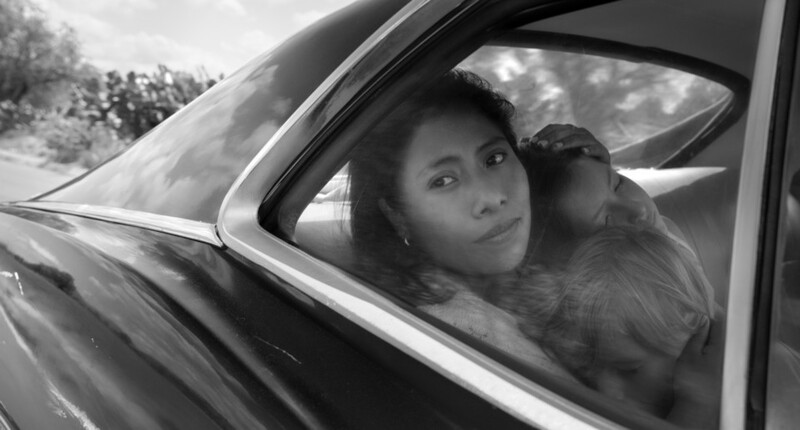 ‘Roma’ has set off a sometimes heated conversation about ethnicity, inequality and socioeconomic division in Mexico. What do you hope will be accomplished by your nomination? A. Most specifically for people to take away that anyone can do this, that anyone can actually go after their dreams, that you’re not limited by your race or your class or your ethnicity or your socioeconomic conditions, but that really there is room for everybody. Q. In December, Mexico’s Supreme Court ruled that the more than 2 million domestic workers must have access to the country’s social security system. And the new president, Andres Manuel López Obrador, has vowed to work on behalf of the poor and marginalised. Do you feel like you’ve played a role in some of this forward momentum? A. I really don’t think I could say if I’ve played any role in these changes, but I do think that this role that Alfonso gave me, and his focus on my character in his film, has really turned attention to the plight of domestic workers and raised people’s awareness that they need to be treated better and that they are due certain rights. Q. 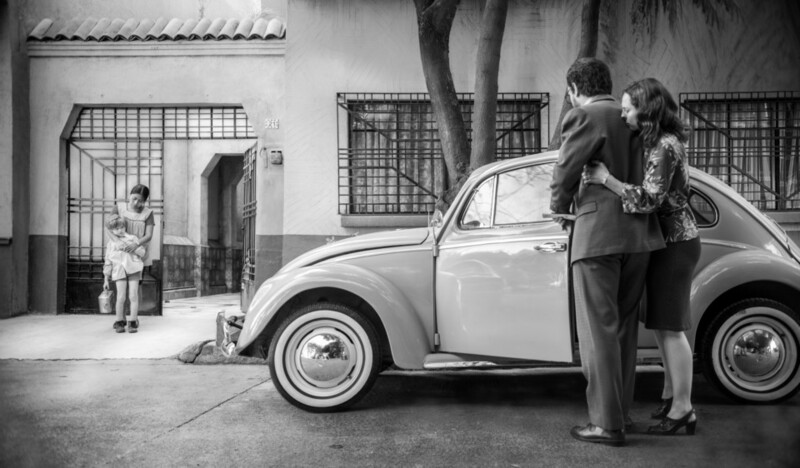 What changes do you hope that this movie will help bring about for women like your mother? A. First of all, that their wages be fair wages for the kinds of hours that they work. Many of them start very early in the morning and then [finish their days] very late at night, and their wages don’t really reflect that. So the fact that the wages would be fairer would be something that I would look forward to seeing. And this other change about them receiving social security is really important. Q. 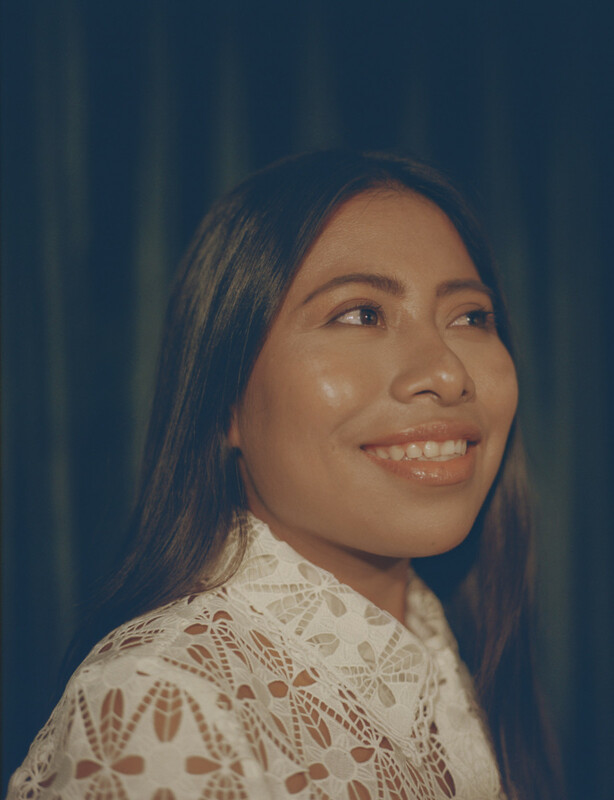 In December, you became the first woman of indigenous descent to appear on the cover of Vogue Mexico in its 20-year history. Its editor-in-chief said she’d worried because of the racist and classist reactions that your photos received in Vanity Fair — and yet your Vogue appearance was celebrated with the magazine’s largest-ever social media response. A. I was very happy and honored to be part of this cover, and I think that the amazing reaction that the cover got just went to show how deeply the public is ready for this kind of diversity to be present in the media. Q. Are you recognised in public now? A. Yes, some people do recognise me, and some other people approach me and ask me if it’s me. [Laughs] It’s actually really quite strange when that happens and oftentimes what I feel the most is a little bit embarrassed because I don’t quite get it. I don’t quite understand the attention. Q. What’s your next acting role? A. I have not been offered anything yet. I would be very open to continue acting, but even if I weren’t to continue acting, I would be very grateful for this opportunity and this experience. Q. 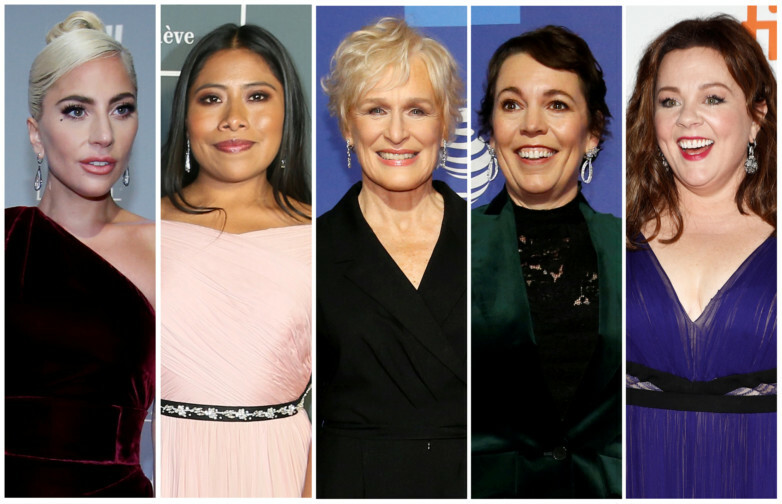 You were overlooked by the Golden Globes and SAG Awards, and yet now find yourself in a category alongside Glenn Close, Olivia Colman, Lady Gaga and Melissa McCarthy. Is this a pinch-me moment? A. I feel incredibly honoured because I truly did not expect it, and it’s just very rewarding to see myself surrounded by these other women in this category. A. I haven’t had really time to think about how I’m going to celebrate! Q. Any idea yet as to whom your Oscar date will be? A. I would love for it to be my mother. It remains to be seen whether we can really do this and whether she can really travel. But I would love for it to be my mom.